For some homeowners, a bathroom remodel is the last chance to save their home’s most important room from total decay, while for others it is simply a way of changing the tiles, wallpaper or cabinet color for the years to come. 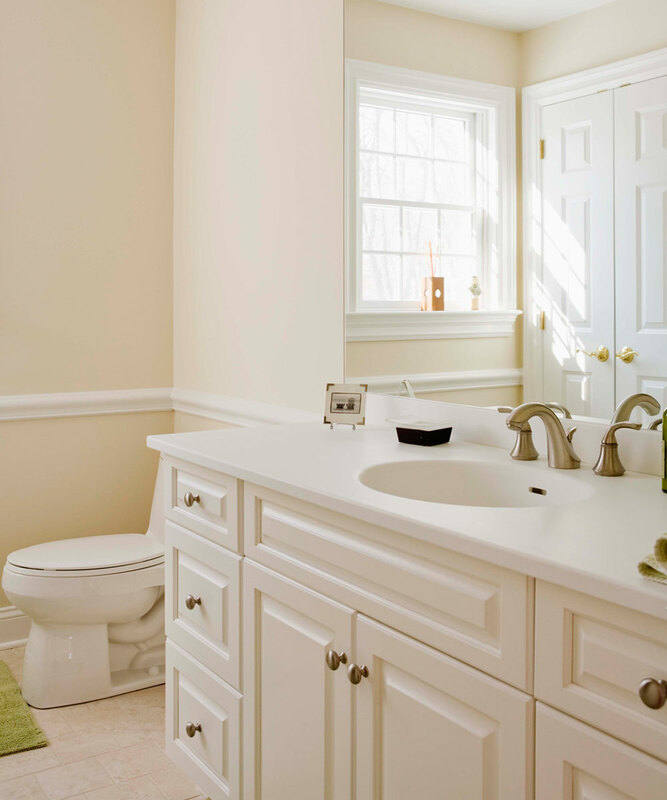 Whatever your reasons for wanting to make a change to the look and feel of your bathroom, the reality is that when upgrading your bathroom, you need to invest in a remodeling service that you can fully rely on. With years of experience and a commitment to using the latest and most innovative remodeling techniques, there really is no task too challenging for the skilled and dedicated team at MAG Plumbing & Remodeling. So, what are you waiting for? Call us right away. 1. Enhanced Enjoyment and Increased Relaxation: Recent residential research indicates that on average you spend somewhere between two and three hours per week in your bathroom. Given the time that we spend in this room, it stands to reason that it should perform more than just functional tasks. At MAG Plumbing & Remodeling, we can design and install a range of small changes that could result in a big difference for the look and feel of your bathroom. For instance, our skilled team can make a small space seem far larger with the addition of a mirror. Similarly, we can a transform a cold and impersonal bathtub into something altogether more enticing with the addition of new pattern or color scheme. 2. Increased Space: There is no doubt about it, space is one of the most important commodities when it comes to a bathroom. If you can sit on the toilet and still open your bathroom door then it is clear that space is of a premium and needs to be maximized. The reality is that even the smallest of bathrooms can be made to feel bigger in no time at all with a little structural ingenuity. You should never feel claustrophobic in your own bathroom and with MAG Plumbing & Remodeling’s, we can guarantee that every inch of space will be used. If you want the best bathroom remodeling service then you shouldn’t look past MAG Plumbing & Remodeling. With competitive prices, flexible payment options and convenient operating hours, it really would be a mistake to invest your time and effort in any other bathroom remodeling team. So, what are you waiting for? Call our office today to schedule a free and non-committal meeting or to learn more about the range of remodeling services we offer. Trust us, you won’t regret it!